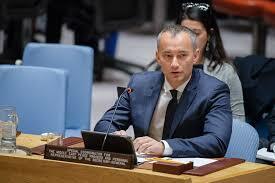 On September 25, 2017, Nickolay Mladenov, the United Nations Special Coordinator for the Middle East Peace Process submitted a report to the UN Security Council. In it, he gave his thoughts about how the Israelis and Palestinian Authority were performing in regards to upholding the UNSC Resolution 2334. “Mr. President, Security Council resolution 2334 called upon both parties to refrain from acts of provocation, incitement, and inflammatory rhetoric, and to condemn all acts of terrorism. 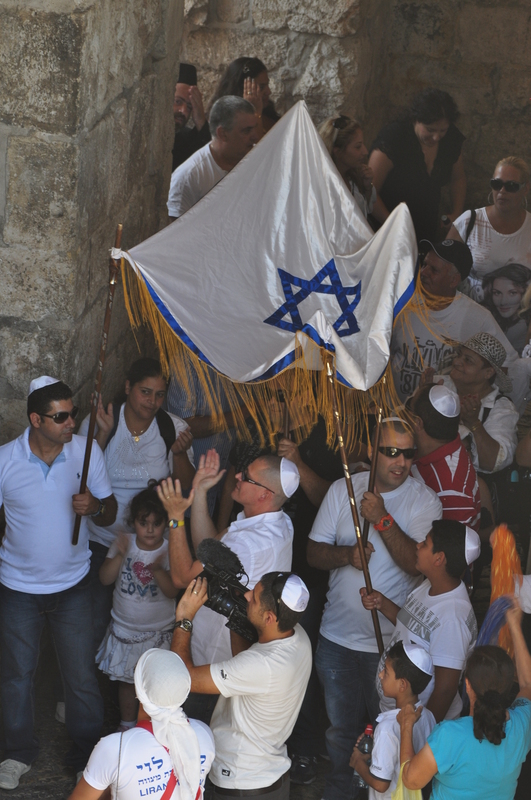 At the height of the July crisis around the holy sites of Jerusalem, officials and representatives on all sides employed provocative rhetoric. The statement is remarkable in several respects. Netanyahu’s Call for Calm Ignored. 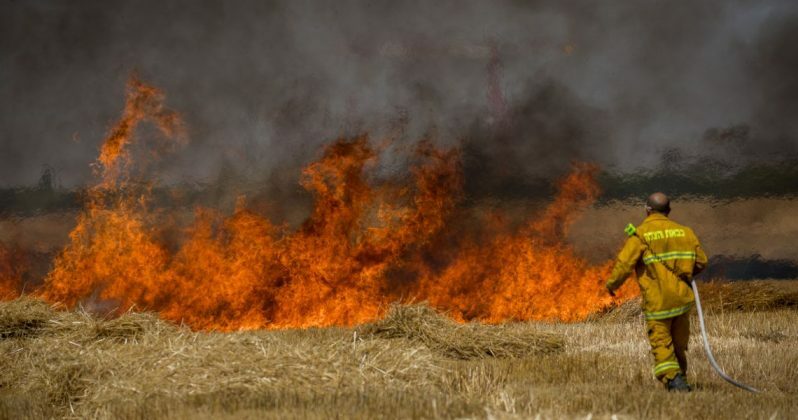 Mladenov praised Abbas’ condemnation of the July 14 Palestinian terrorist attack which killed Israelis, and noted that some Palestinian leaders called for calm. But he made no mention of Netanyahu and other Israeli leaders that repeatedly called for calm after the murders. Palestinian Arab incitement to violence equated with Israelis calls for building homes. The Palestinian Arabs call for the murder of Israelis time and again, while the Israeli government builds homes for Israelis in disputed territory. How can the UN seriously equate the construction of homes and schools with the calls for murder? The UN Wants Hamas to be part of the Palestinian Authority Leadership. While Mladenov admitted that Hamas openly glorifies attacks on Israelis, the UN still continues to push forward the notion of including such terrorist organization in the Palestinian government. Why? Somehow the United Nations believes that promoting those that call for murder while slandering those that call for coexistence is a recipe for a “peace process.” How? I don’t know.